ESNZ has announced the Chef d’Equipe’s for the 2018 FEI World Equestrian Games. Wendy Hamerton has been announced for dressage, Graeme Thom for eventing, Susan Reid for endurance and Helena Stormanns for show jumping. All are currently well entrenched in their respective disciplines. It was reassuring for him too, to be having his first major games with New Zealand in North America. At Aachen, Stormanns was the trainer for an “outsider” riding for Hungary. 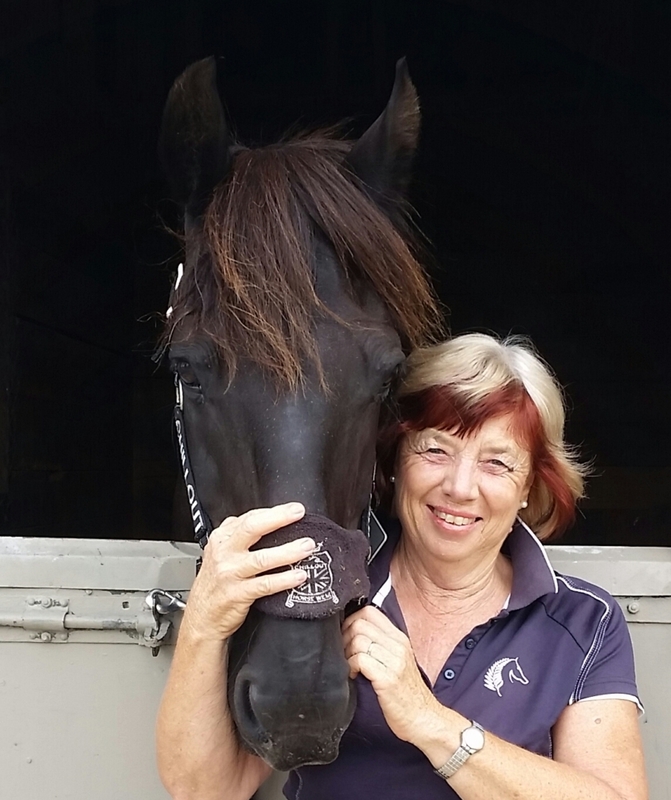 “She was there for the experience.” In 2014 Michael Whittaker rode her horse Viking. The combination had won the gold at European Championships the year before but didn’t go as well at WEG. “It is a team thing at WEG,” she says. “If you haven’t got three riders on song, you can’t win the team medal.” And now Tryon . . . with the Kiwis. Stormanns says she thinks the Kiwi team could have a chance, and she’ll be there to make sure they make the very best of that opportunity. Endurance chef d’Equipe Reid, is currently the endurance high performance leader. 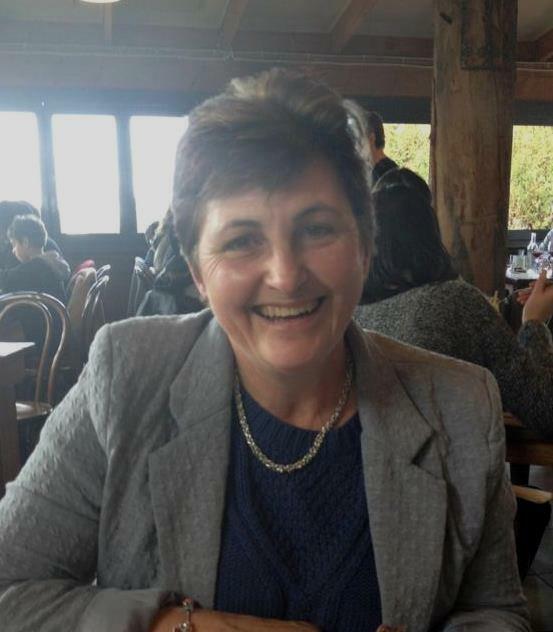 In 2014 she was groom for Andrea Smith at WEG in Normandie and she has also been to the endurance world champs as manager for the junior team in 2011 and groomed for Denise Hill in 2005 and for her daughter Sian in 2007. She is hopeful of a team finish, and knows it is possible. “We have some very exciting combinations there, they just need to pull it together this season.” Ideally she would like to have five combinations in Tryon, but says it is more likely to be four. Reid is not long back from a visit to Tryon. She had already booked tickets to the endurance test event, which was later postponed. “I felt it would be beneficial to go as it will be at a similar time of year,” she said. 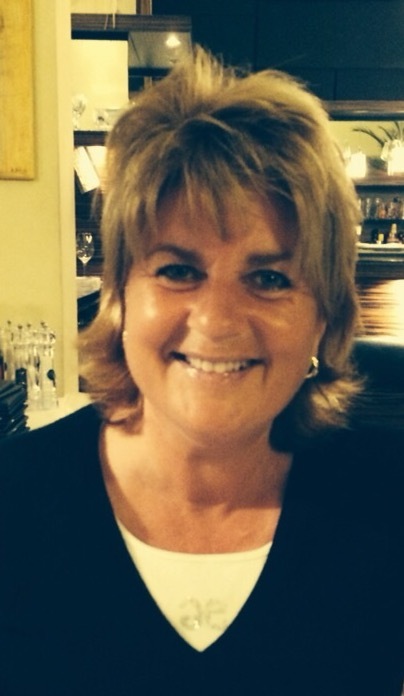 Dressage chef d’equipe Hamerton is also the sport manager for dressage. “I am very humbled to be asked to take this role,” she said. 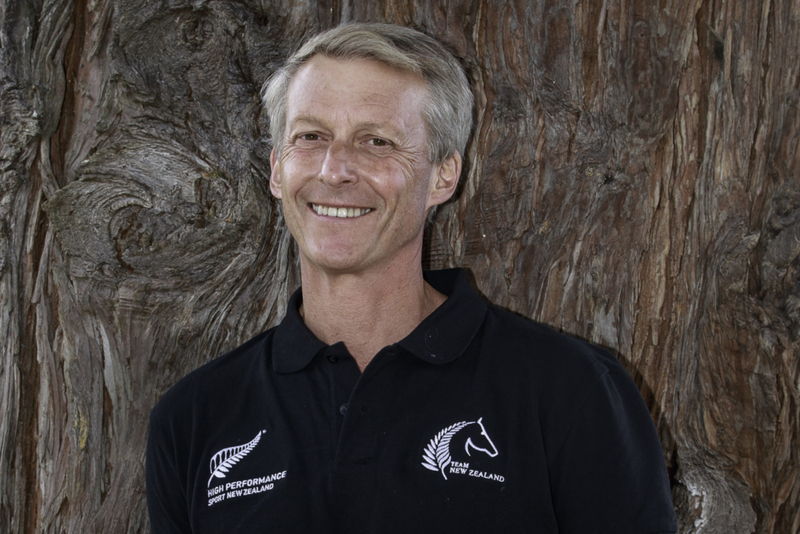 “I have never been to a WEG before but have been chef for three Olympic qualifiers.” Hamerton says potentially, 2018 could produce the strongest dressage team New Zealand has ever sent to an event. New Zealand last had a dressage team at WEG in 1998 when they placed 18th out of 18. “They were pioneers and did it on a shoe string,” says Hamerton. “It’s so different now. Certainly riders who can be based in Europe with constant training and access to competitions have a real advantage. Hamerton said it was a privilege to be involved at top level.